Wall Safes NY | Accu Safes' Long Island B&C Security Safes: Accu-Safes Inc.
Gardall SL4000F Premium Quality Concealed Wall Safe – Building a new home or remodeling? Don’t forget to include a wall safe in your plans. 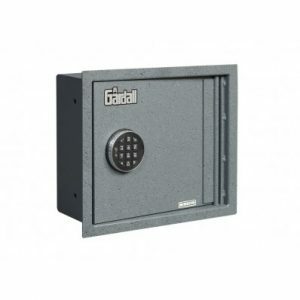 The Gardall heavy duty wall safe SL4000F is an ideal safe for those wanting to conceal the safe yet have easy access to it. This wall safe with external flange, is great for placement in the bedroom behind a door or a picture for safe keeping of money and documents that require quick access. 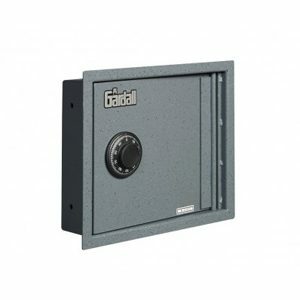 Gardall SL6000F Premium Quality Concealed Wall Safe -The Gardall heavy duty wall safe SL6000F with it’s 4.5″ interior depth, is an ideal safe for those wanting more space for safe keeping of money and other valuables. This extra deep all steel wall safe is great for placement in the bedroom behind a door or a picture for safe keeping of money and documents that require fast access. Keep in mind that this safe does not protect the contents from a fire.